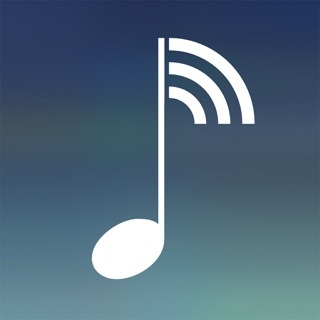 Catch all the sounds you love with C1. 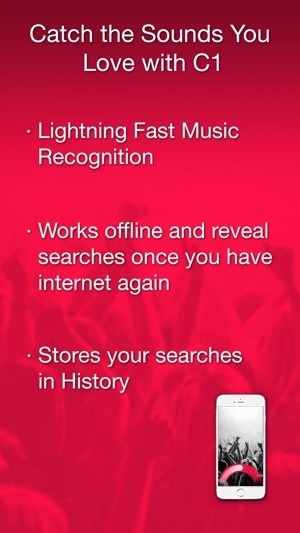 With lightning fast music recognition C1 will catch and store all your music searches, even when you’re offline! 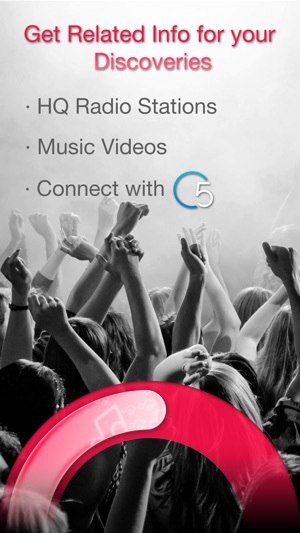 Just tap the C1 button to instantly identify music. 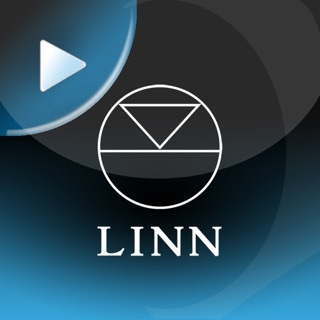 Check out related videos from your discoveries and all the artist biography. 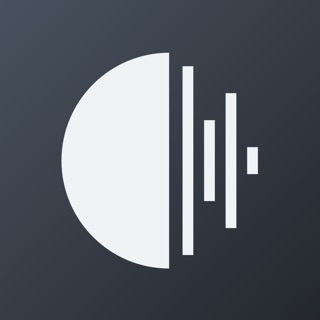 This dedicated music discovery app has no other functions to slow it down – it’s light, fast and zippy! The stylish and minimalist interface makes for an engaging, uncomplicated experience. C1 works alone or connects with C5 for the full Big Screen musical experience. Available in 12 languages. Support for Apple Watch is now included! 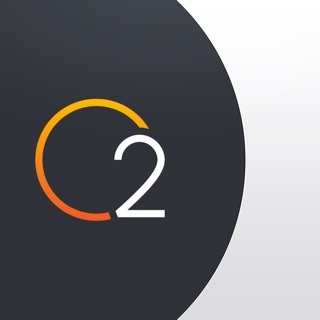 Tap C1 on your watch and your iPhone will recognise what music is playing. The results - Title, Artist, Album & Cover - will instantly appear on your wrist! I use Soundhound on phone, best app ever, the slightest bit of song , has it, got this for watch because other is not on the watch. Open minded, it did not recognize even one Song of Songs that most anyone would know, very surprised at just how bad it was on watch and on phone. Don't do many reviews but this did not even work at all for me. Good luck! Improved capabilities and an impressive interface. Love it! !